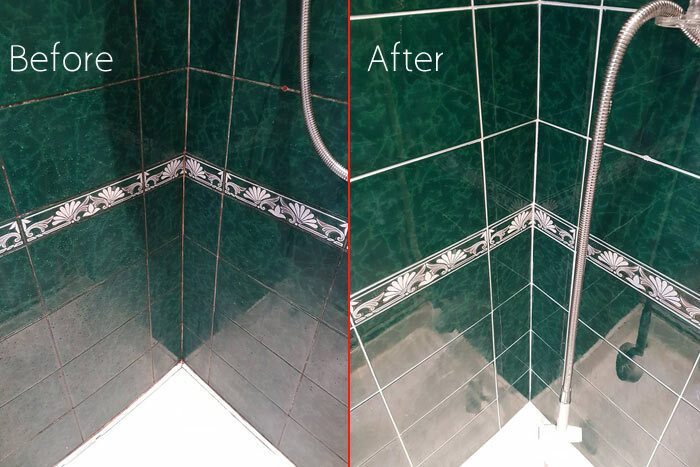 Tile Grout Cleaning Jerrabomberra provide professional tile cleaning, tile recoloring, tile sealing and tiles regrouting services in Jerrabomberra. Call us on 1800 197 443 for the same day service. 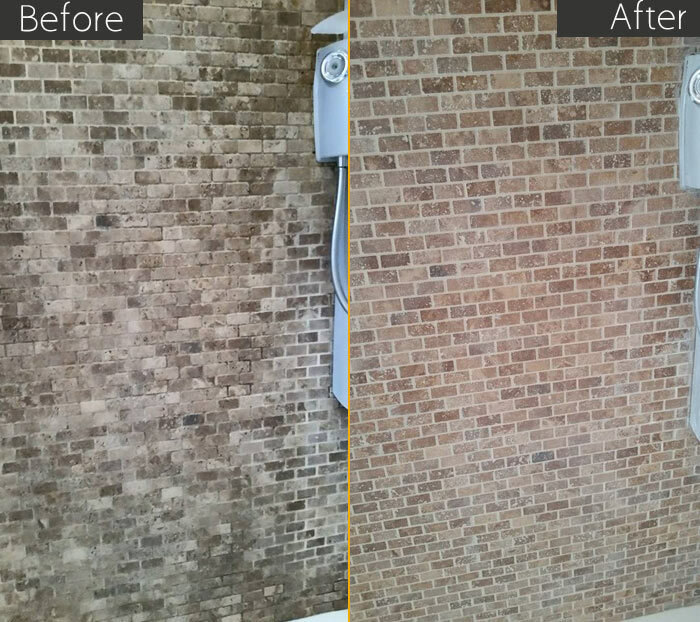 We do professional tile and grout cleaning in Jerrabomberra that can reduce bacteria and dirt which spread germs. To safeguard your family and make your house look beautiful, you should go for tile and grout cleaning with us. We clean a variety of surfaces like ceramic, granite, porcelain, slate, concrete and travertine. Our trained and certified cleaning specialists work extremely hard in completing the cleaning task and provide you best the possible service in Jerrabomberra to ensure that your family is safe and healthy.